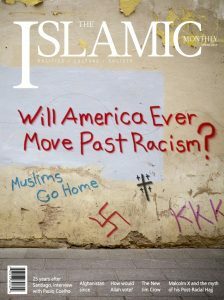 TIM Editorial: How Far Have We Come? In 1963, Birmingham, Alabama was one of the most racially segregated cities in the United States. Colored folk stood in separate lines to drink from the water fountain, sat in the back of the bus, and ate at Black-only lunch counters. Something as simple as a game of dice or dominoes was deemed unlawful if Blacks and Whites played together. 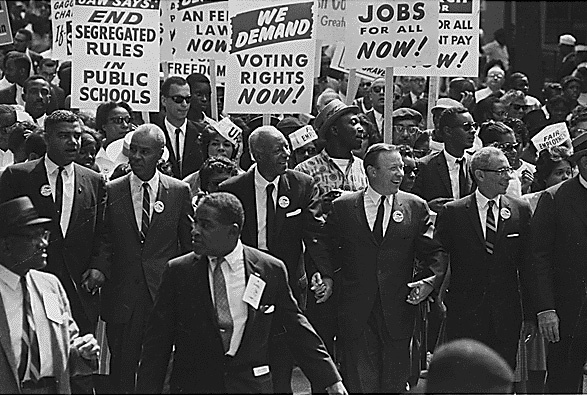 Tired of the injustice, thousands of Black citizens marched against segregation and demanded equal rights for all people. Civil Rights March on Washington, leaders marching from the Washington Monument to the Lincoln Memorial. Led by Martin Luther King Jr., the Birmingham Campaign staged non-violent sit-ins at libraries, churches, and lunch counters; pressured business leaders to open employment to all races through boycotts; and participated in marches to provoke mass arrests and draw media attention. When the campaign was low on adult volunteers, the youth came together to participate in a demonstration in what has come to be known as the Children’s Crusade. During this protest, students and children were savagely attacked by police dogs and high-pressure fire hoses. 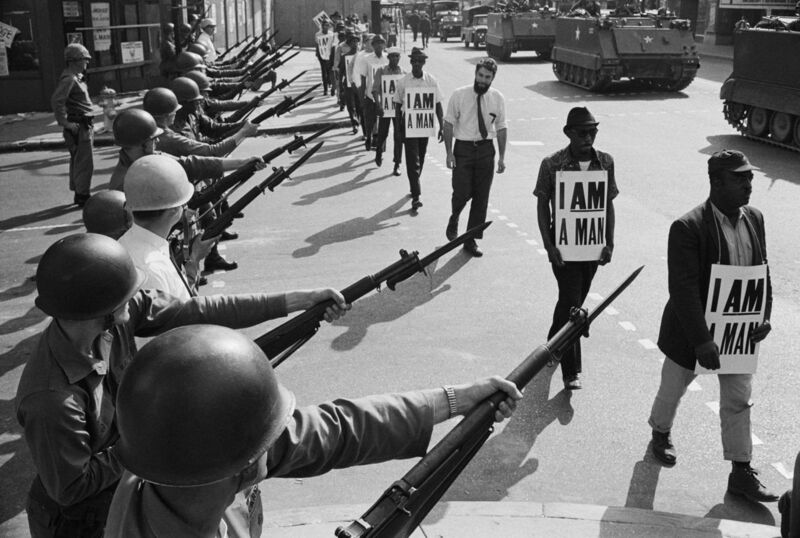 Once these images littered the fronts of newspapers, the world’s attention turned to segregation in the South and public opinion moved in favor of the Civil Rights Movement. This was the turning point that eventually led to the signing of one of the most monumental legislation in American history a year later by President Lyndon Johnson. 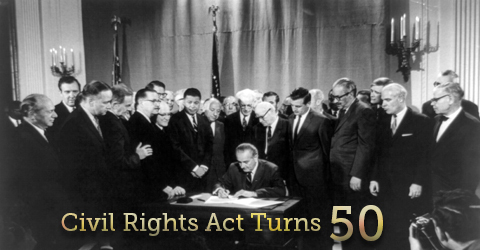 Fifty years later to this date, we celebrate the anniversary of the Civil Rights Act of 1964 and the giant leaps we’ve taken towards creating equal opportunity. Since signing of the act, overt forms of discrimination has reduced significantly and Black high school graduation rates has almost doubled. In 2009, Black voter turnout surpassed white turnout by three percent in the election that won Barack Obama the presidency—the most grandiose mark on the journey towards overcoming racism. And yet the optimism of having our first Black president reside in the White House is not enough to dispel the growing frustrations, knowing that there is still a long ways to go before inequality can become a distant memory. The effects of segregation are still visible today, as communities and school especially in urban centers remain segregated geographically. And our justice and health care systems remain entrenched with racial biases. According to Pew Research, gaps between Black and White populations above poverty line and homeownership rates have remained unchanged in the last 50 years, while income disparities have widened. Not to mention the recent Supreme Court ruling that tossed out Section 4 of the Voting Rights Act of 1965—requiring states with a history of discrimination to obtain federal approval for making changes to voting laws and procedures to prevent minority disenfranchisement. Historically, if it’s not African Americans at the center of violent perceptions and actions its other fringe groups—women, members of the LGBTQ community, Latinos, Asians, Native Americans, immigrants, and since 9/11, Muslims. Forgotten are the influential Muslim leaders such as Malcolm X who— inspired by the color-blind qualities of the Muslim ummah imagined a post-racial America— fueled the Civil Rights Era through support of integration. Despite their sweeping contributions to progressivism, Muslims were added to the list of marginalized demographics demonized by American society. Ironically, American Muslims, many of whom are third or fourth generation descendents from Black slaves, have seen their civil and religious freedoms violated significantly under the Obama Administration, using the threat of terrorism as justification. For example, indirectly targeting Muslims, Obama has annually signed into law the National Defense Authorization Act, which includes a provision allowing the military to detain U.S. citizens indefinitely without trial if they are suspected of being involved in terrorism. 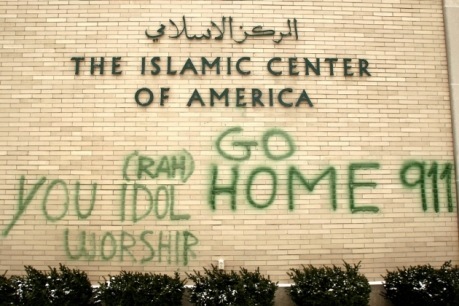 In addition, according to the American Civil Liberties Union, American Muslim communities have experienced numerous acts of bigotry and hostility. Some examples they cite include discrimination based on appearance or religion especially in the workplace, infiltration and surveillance of mosques and Muslim communities—most publicly the suit against NYPD for their surveillance of Muslim institutions and individuals in New York— and racial profiling by the FBI. 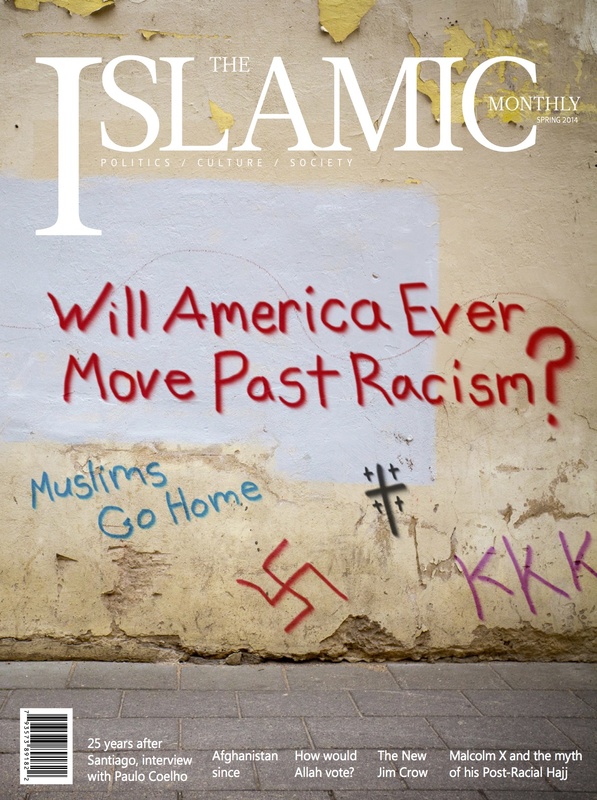 However, equally important to note is the racism plaguing American Muslim communities and mosques. Muslim minorities such as African Americans and converts are often othered while Arab Americans and South Asians dominate mosque spaces. The atmospheres of exclusivity in mosques are pushing Muslims minorities away from identifying socially as Muslims and have resulted in segregated mosque communities divided along ethnic and tribal lines. 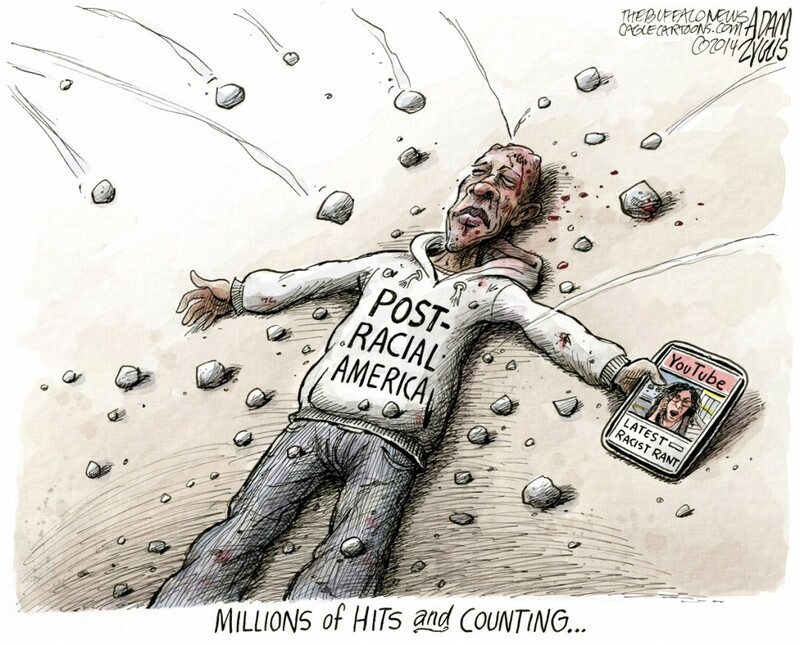 nationwide conversation on race. 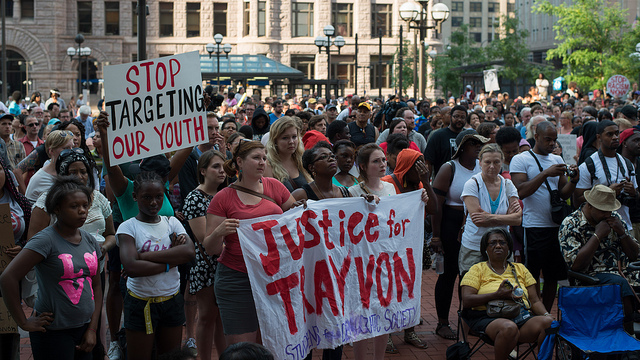 Students and activists across the country donned black hoodies in a symbolic gesture of support and demanded George Zimmerman, the self-appointed neighborhood watchman who shot Martin, be charged for his crimes. The chaos of heated voices and heightened emotions only reiterated the significant effects centuries of slavery and segregation left behind in the American consciousness. According to a national Harris Survey conducted six years after the landmark bill was signed into law, 64 percent of African Americans said things were “getting better” compared to four or five years ago. Flash forward to a poll conducted by Pew Research in 2013 after the Trayvon Martin verdict, about 79 percent of Blacks said “a lot” more needs to be done in order to achieve racial equality. Throughout our history one commonality remains and that is students are the galvanizing force of change. Ron Richardson, an associate professor of History and African American studies at Boston University—the alma marter of Dr. King— believes universities should be at the forefront of a movement to fight against everyday violence and racism inherent in American culture. American citizens need to break from the violent tradition our nation has grown up with and actively nurture the idea of pluralism and tolerance in our future generations. It’s the only goal worthy of a children’s crusade. Like what you read? There is more in our print issue! Subscribe Here to Ensure you Receive a Copy!